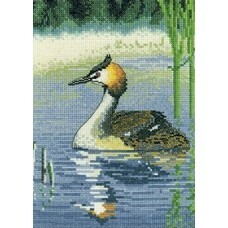 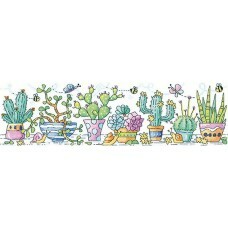 Heritage Crafts is a world leader in counted cross stitch design. 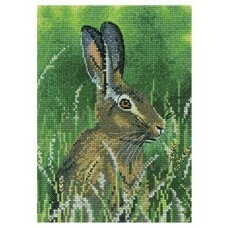 They work with talented artists, including John Clayton, Peter Underhill and Valerie Pfeiffer to produce highly detailed cross stitch designs which are a joy to stitch. 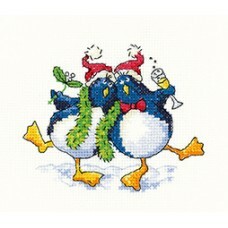 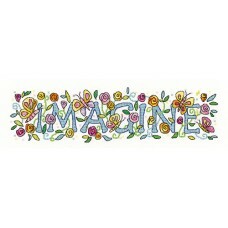 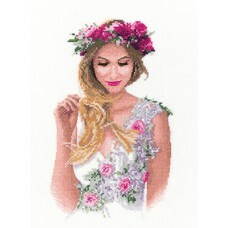 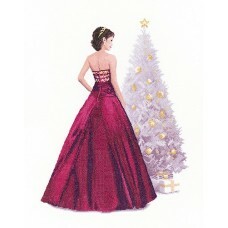 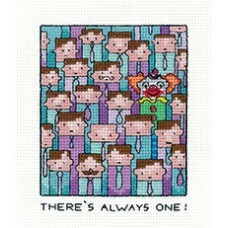 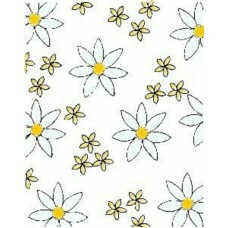 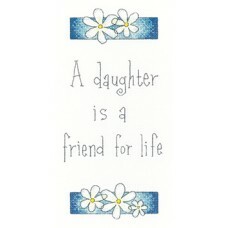 Their cross stitch designs cater for everyone, male and female, from young children and beginners to expert stitchers.